Brandon Wu is the founder of game production company Studio Pepwuper and co-founder of personal CRM startup Markd. He founded and grew a Seattle game developer community to 2000+ members and is a bestselling author on Amazon.com and an avid violin player. 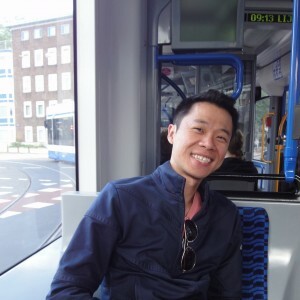 After living in 4 countries in the past decade, he is now based in Cambridge, England. Brandon is a member of UK Department for International Trade’s Global Entrepreneur Programme, and BAFTA Games. Brandon has been a mentor and a speaker for Cambridge University, Anglia Ruskin University, Microsoft, Cambridge University Press, Unity, Casual Connect, and others. 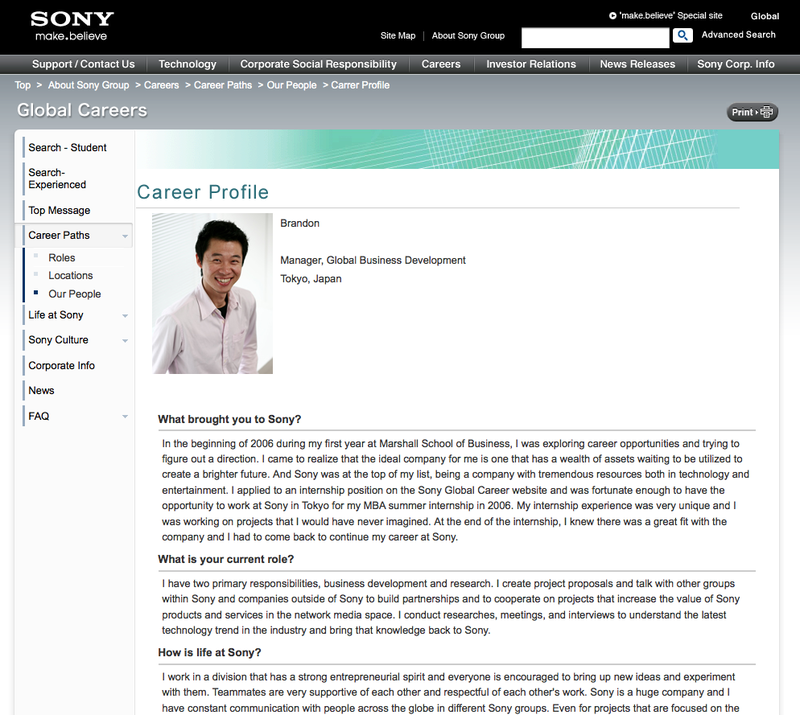 Previously, Brandon worked as a strategist and business manager at Sony and led a QA team at Electronic Arts. 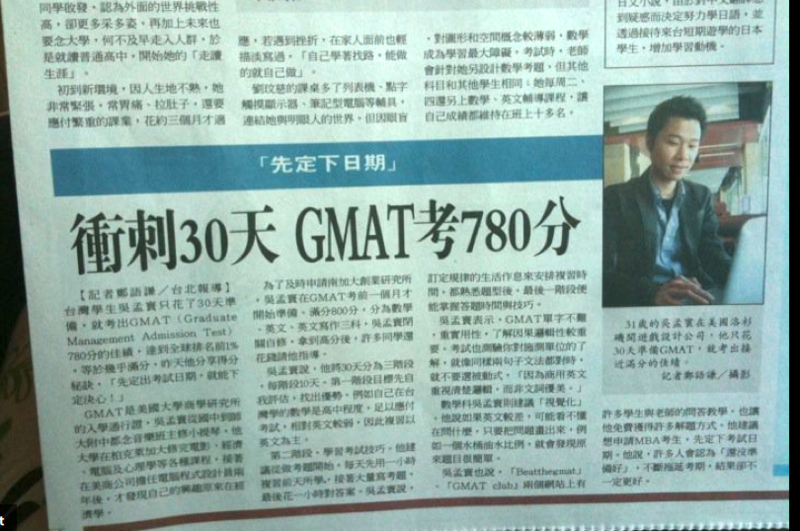 Bestselling Amazon Author - aced the GMAT within a month (99th percentile, 780), and wrote/published a book about it. The book is now among the best selling GMAT books on Amazon and Kindle and is in its 3rd Edition. Walked the red carpet at BAFTA Films Awards. Performed at Carnegie Hall in 2009, with celloist Yo-Yo Ma and conductor Daniel Harding in New York City with the Sony orchestra (he played violin). Survived living in Japan for 3 years without speaking much Japanese.